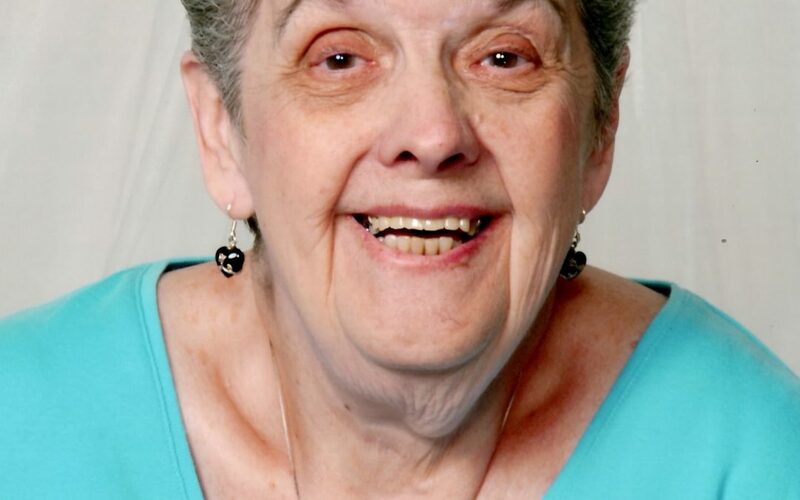 PHYLLIS GERALDINE PRITT – was granted her angel wings on August 9, 2017, she was surrounded by her family and friends. No services will be held. Phyllis was born, April 28, 1934, in Morgantown, WV. The daughter of Homer & Mary LeMaster. Beloved MOTHER to Charlotte Rivera, Cherished GRANDMA to Eric Sheets (Jeralynn), Meghan Sheets, and GREAT GRANDMA to Mason Sheets. Dear SISTER to Rancel Holbert(Marleen), Frannie, Ernie and Byrl Holbert. AUNT to many loved nieces and nephews. FRIEND to many at her home away from home. Mom your family and friends will always carry your love and memory in their hearts, you will never be forgotten. And we know you are reunited with your dear friend Jackie and are in bingo heaven together again! I am so sorry for your loss. The many memories you have shared through these years will never go away. I’ll remember the good times we shared going to the bingo at Incarnate Ward. That was one of the things she enjoyed doing. My prayers are for all of you. Hi Charlotte Ann. So sorry to hear about your Mom. May she Rest In Peace.